Seminole Landing is an exclusive private beach front community located in beautiful North Palm Beach, Palm Beach County, Florida. 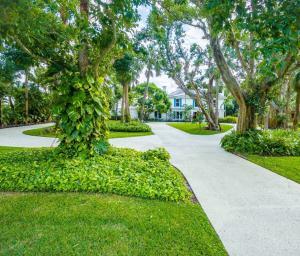 Seminole Landings sits on 77 acres of tropically landscaped grounds and is surrounded by the Atlantic Ocean, Intracoastal waterways and Lake Worth. Seminole Landings is also a golf course community, as it borders Seminole Golf Course as well as Lost Tree Village. Homes and lots are large, with many of the homes featuring high end updated features such as gourmet kitchens with stainless steel appliances, updated bathrooms, high ceilings, hardwood flooring, and much more. 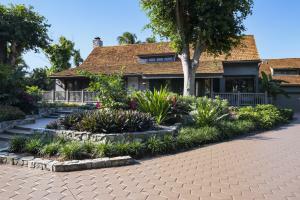 Residents enjoy golf, club house, beach access, tennis, boating and 24 hour manned security. 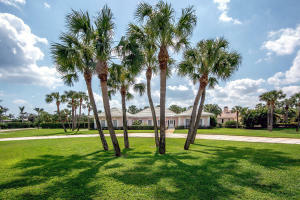 Seminole Landing currently has 8 homes listed for sale. Seminole Landing currently has homes ranging in size from 2469 to 23176 living square feet. These properties are priced from $2,195,000.00 to $49,500,000.00. 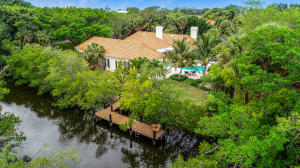 Seminole Landing in North Palm Beach is really a wonderful location. The North Palm Beach location is amazing. But, if this isn't the community for you, you might like one of the other local communities like Captains Key or Pleasant Ridge or Renaissance Place or Harbour Point or Governors Pointe that are located here as well.